If you’re anything like us, you appreciate the thought of a tropical beach getaway--that is, until you’ve got a few jellyfish stings, start perpetually humming the Jaws theme song and find enough sand in your swimsuit to fill a playground. Our solution? A large body of freshwater, perfect for boating, hiking, fishing and a good ol’ fashioned barbecue by the dock. 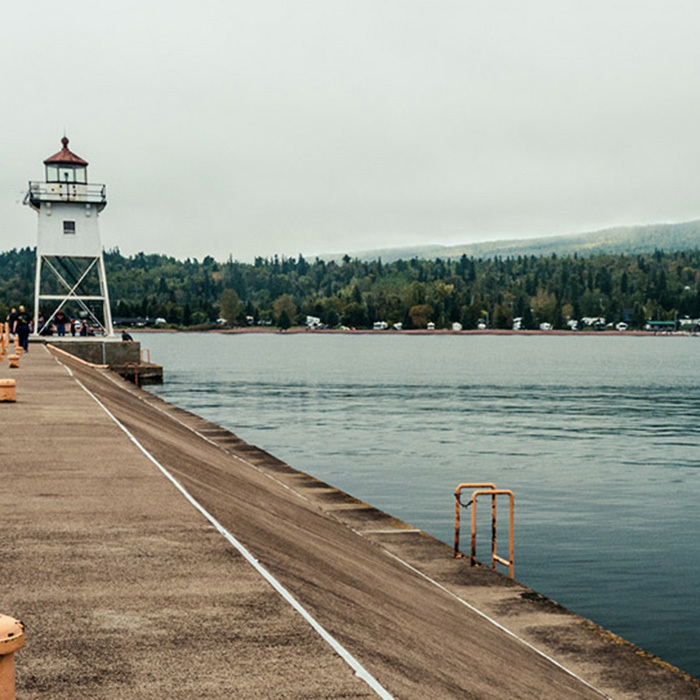 Here, the six most beautiful lake towns in the country. 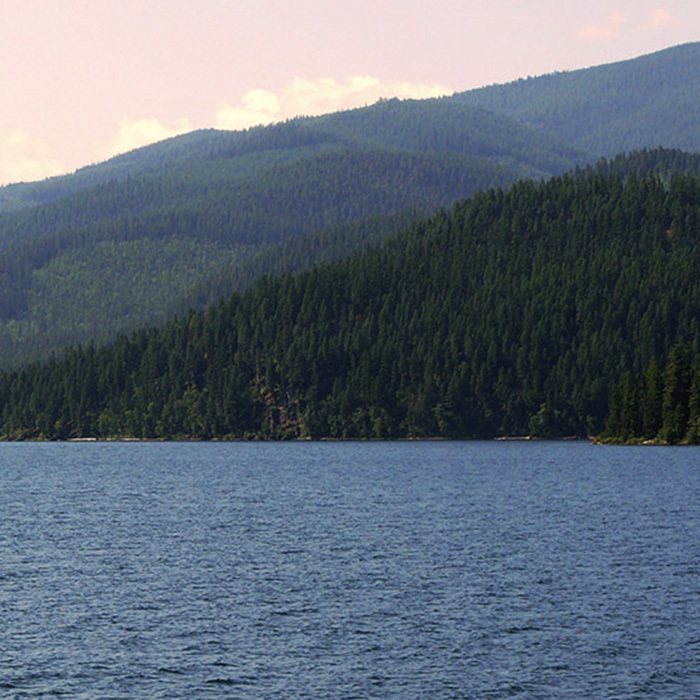 Located on the edge of Flathead Lake and National Forest in northwest Montana, this tiny town is framed by the Rocky Mountains, abundant cherry orchards and pristine Glacier National Park. 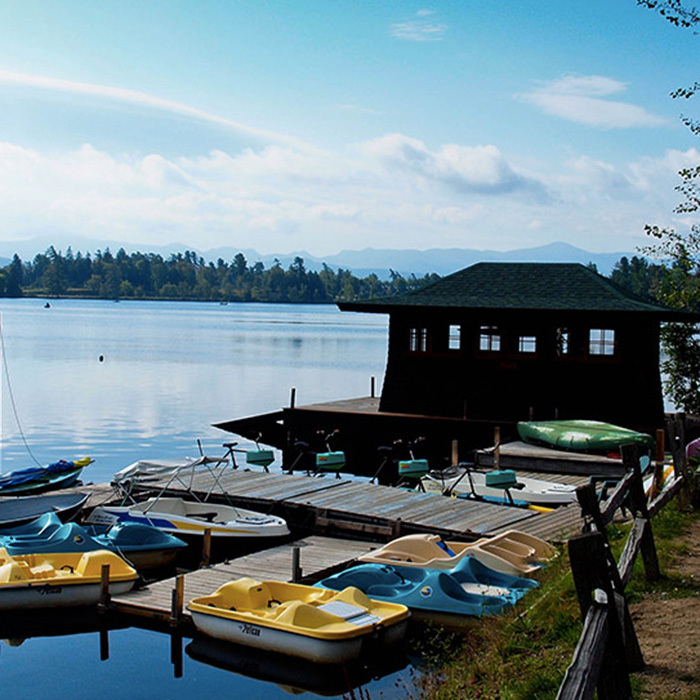 Explore the surrounding parks, or try your hand at the abundant fishing and boating the lake has to offer. Fresh trout, anyone? 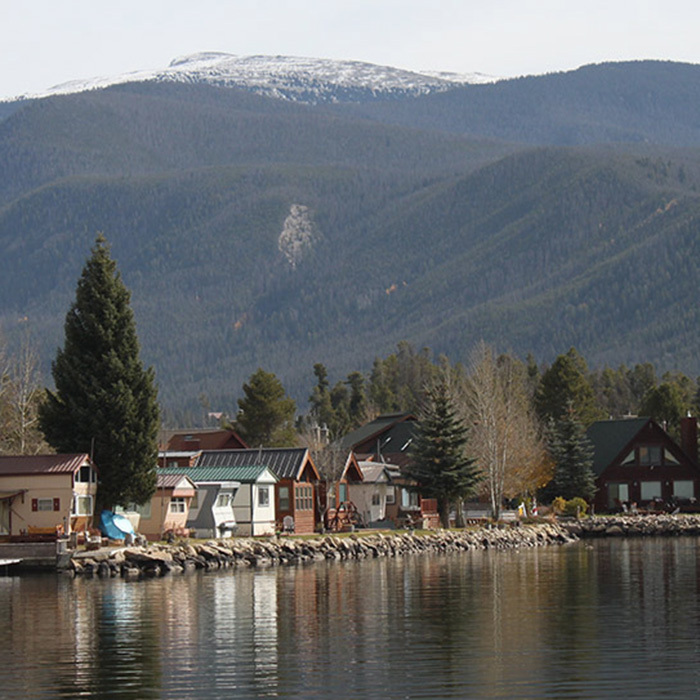 On the other side of Rocky Mountain National Park lies this village at a height of nearly 8,400 feet above sea level. Remember to pack a sweater (or not, if you're a constantly sweaty gal, like us), since temperatures can drop to 30 degrees on summer nights and climb to only the mid to upper 60s during the day. Adjacent to Lake Superior, this picturesque town boasts a nearly century-old lighthouse, a fleet of triple-masted schooners and 20 dragons. No, we're not talkin' Game of Thrones. Every July, dragon-shaped boats are rowed through the lake during the appropriately-named Dragon Lake Festival. OK, we'll admit: We're obsessed with this town for the sheer fact that the movie Dirty Dancing was filmed here. 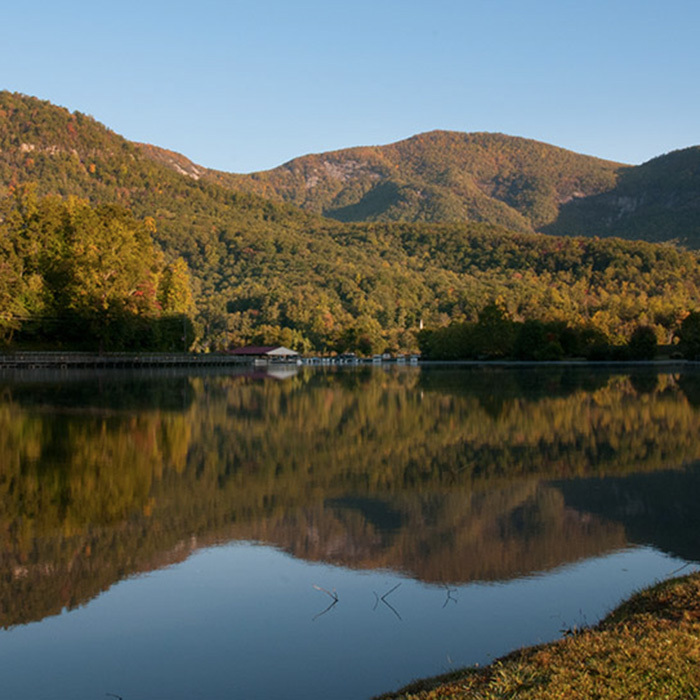 But its gorgeous views and proximity to tons of rock climbing and hiking at Chimney Rock State Park make it the perfect southern lake town. 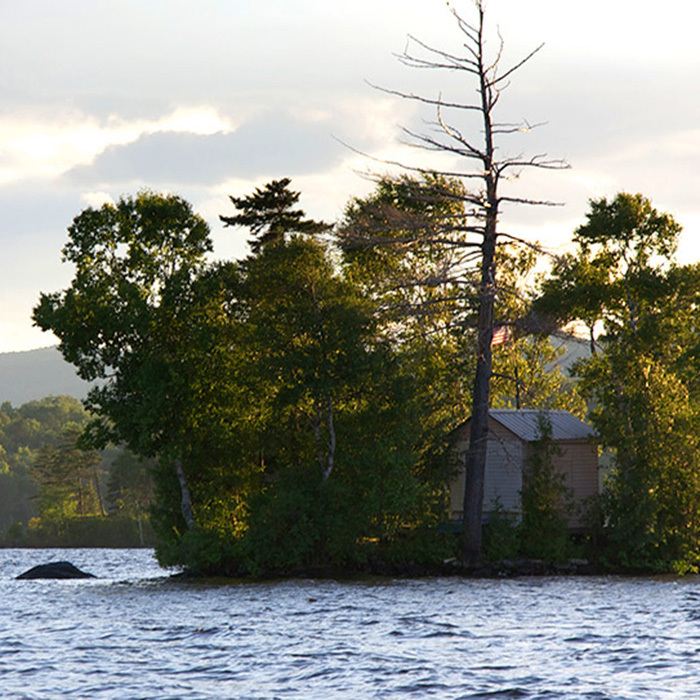 Located on sprawling Moosehead Lake in northern Maine, Greenville is situated in the Longfellow Mountains, with many stone cliffs (including 700-foot-tall Mount Kineo) rising straight from the water. The lake is appropriately named, since it's said that in the area moose outnumber people three to one.